Porto Group Holding and Amer group Holding on Monday announced that the final arbitral ruling of Antaradus for Touristic Development’s lawsuit has been issued. Upon the ruling Amer Syria Company and Amer Holding will be compensated with $39.9 million, in addition to 5% legal interest as of 11 October 2014 until the payment date, the two firms highlighted in two separate statements. Both firms will take the required measures to allocate their dues and implement the ruling. On 28 February, an arbitral ruling had been issued stipulating Amer Syria Company’s and Amer Holding’s eligibility to get $38.9 million. 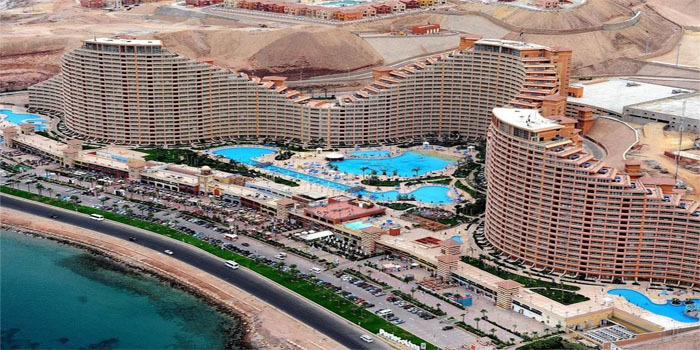 On 18 February, Porto Group and Amer group said that Antaradus for Touristic Development had filed lawsuits against the two companies and Mansour Amer personally at the Cairo Regional Centre for International Commercial Arbitration. It is worth noting that Amer Syria is a subsidiary of Porto Group after the two companies, Amer Group and Porto Group, split up business in August 2015.